Going Nowhere is a 3D platforming adventure game made in 3 months. Players use a variety of "parkour" style maneuvers to navigate a dream-like urban environment and discover the mystery behind the town they find themselves in. Going Nowhere was featured both on Newgrounds and GameJolt, and received very positive feedback from the community for its level design, aesthetic style and game mechanics, leading to dozens of "Let's Play" videos from fans. A 3D action/adventure grappling hook platformer. Players grapple their way through a derelict space ship to find an ancient spear. A 3D, first person beat-em-up! Up to two players (split-screen) must overcome an army of undead as they travel through an abandoned mineshaft, using a combination of arms, and the very environment itself. Pick up an unconsious zombie and beat up her friends with her own body. Throw a boulder at a skeleton and watch as he collapses on to his friends, domino style. 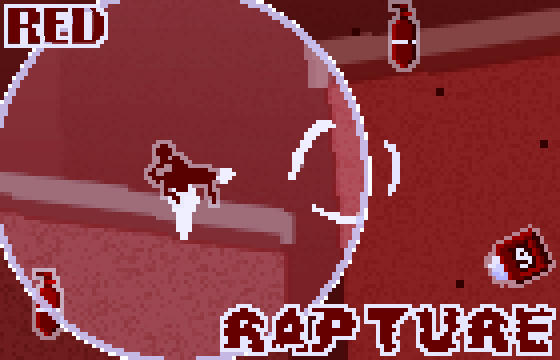 The combat is heavily driven by physics so the fun never stops. A story adventure game about a clay golem brought to life. Discover the grim reason behind your existence as you explore the town and meet the villagers. This game is a ~20 minute experience where players are guided through the town to learn the story of their existence as a golem by interacting with the townsfolk and examining the environment. While most of the story is delivered via dialogue, the environment gives a lot of context to the events that took place before the golem was brought to life. The world and characters come together to create a memorable and engaging experience for players. During my contract at Gearbox Software I worked on on multiple map and game ideas for Battleborn DLC, eventually leading to Rocket Brawl, a unique game mode and map event in Battleborn based around Benedict's abilities in the game. Yandere Simulator is a stealth assassination game taking place in a Japanese school featuring an emphasis on anime tropes. ​My role in Yandere Simulator was designing top-down floor plans of Osana's house and other level layouts that are still in development. Level design for Yandere Simulator involved a lot of back and forth between me and Yandere Dev, iterating on things like enemy placement, entry/exit points, objective locations and other mechanical requirements from the game. A 2 player split screen shooter where each player must try to shoot the floor out from the other player to win a round. The winner of 2 out of 3 rounds wins the match as each floor below the players gets more unstable. Developed in 2 months as a competitive shooter and received a lot of praise for its fun and replayability. Operation Clarion is a 3D exploration based platformer where the player assumes the role of an astronaut on a rescue mission crashed on a strange planet. It has unique but simple tank-based low gravity movement controls and an unfolding environmental narrative, with a playtime of around 15 minutes. It was developed and completed within two months at DigiPen. SuperSensory is a 2D puzzle/platform game where players navigate obstacles using telekinesis to reach the end of each level. With about 20 minutes of content, the game contains puzzles, collectibles, dynamic narrative and elements of exploration. 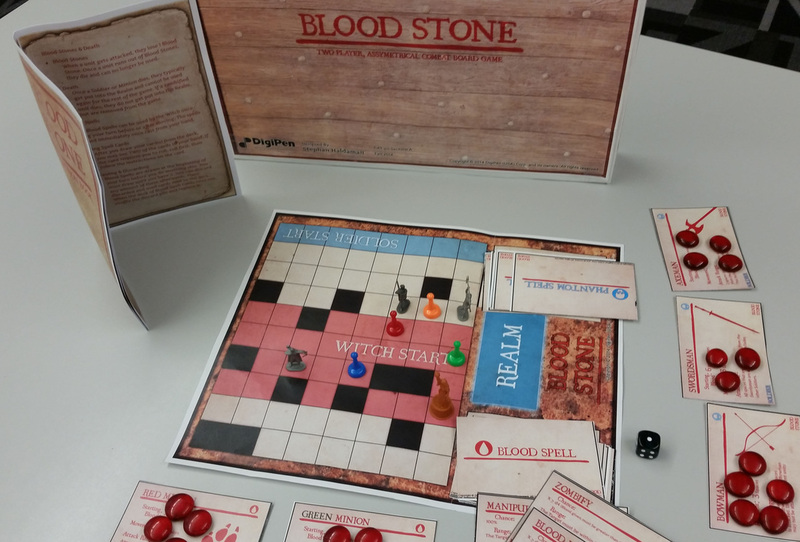 An asymmetrical turn based combat board game. 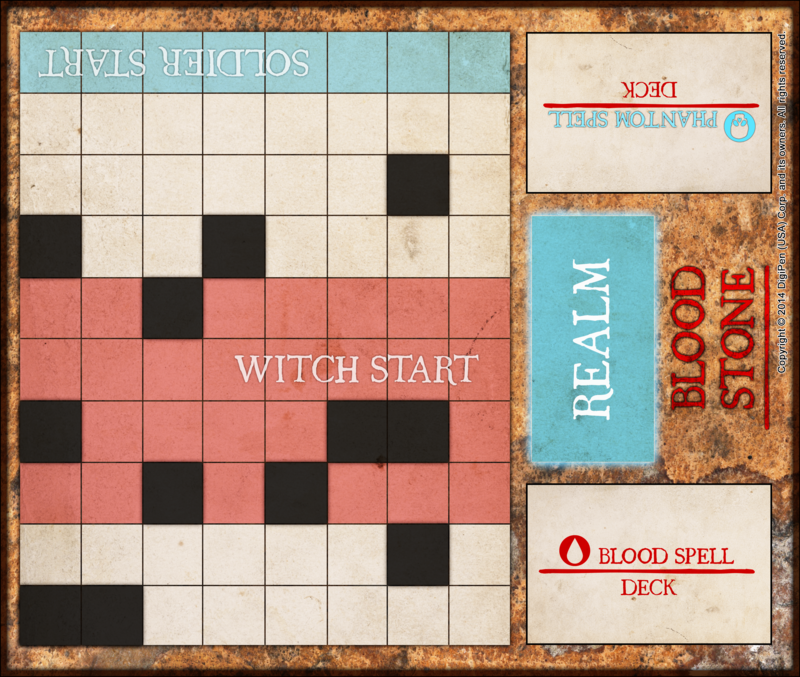 One player controls the Blood Witch and her Minions. The other player controls 3 Mercenaries. Exchanging health and allowing the death of units are key elements of the game, creating a unique and interesting playing field. 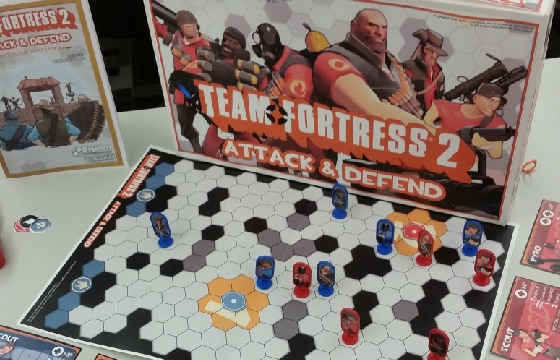 A Team Fortress 2 board game adaptation licensed by Valve for educational purposes. 2 players control 6 class units in a fast paced capture point game mode. A short score-attack game with physics based gameplay and destruction. Made in two weeks. A run-and-gun platforming game with a high degree of challenge featuring 11 detailed missions. 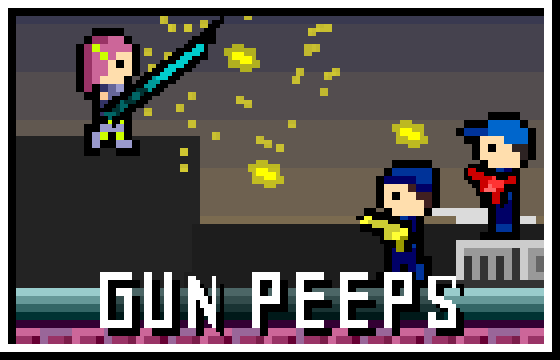 Gun Peeps: Revolution won second place (out of over 100 entries) in the Newgrounds 2014 Construct 2 competition. 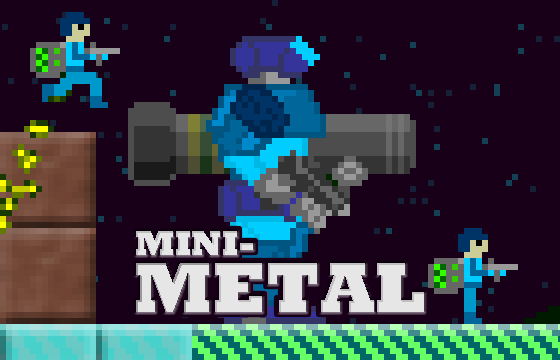 Mini-Metal is a 4 player team based shooter where players capture bases, earn money, and buy powerful mech vehicles to influence the tide of combat. Mini-Metal was developed in a custom engine within 4 months by a team of 4 programmers, 1 designer (me) and 1 sound designer. A point-and-click story game, featuring great detailed art and voice acting. Created and finished in two weeks for Ludum Dare 28. 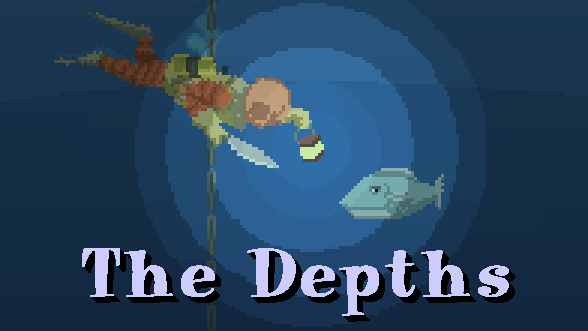 An underwater adventure game based on exploration, resource gathering and progressive upgrades. 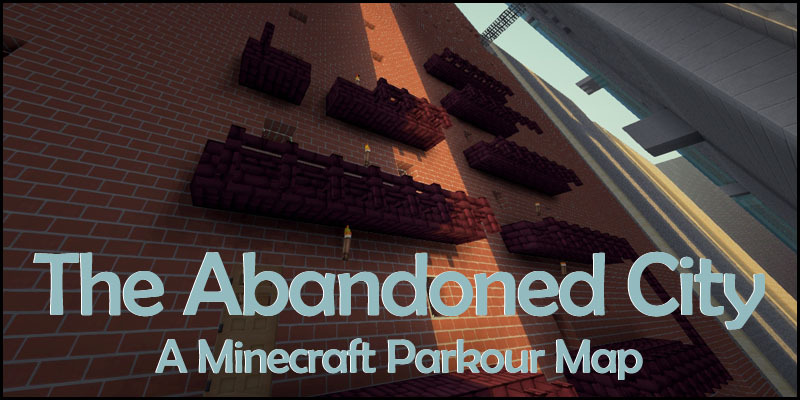 An adventure map for Minecraft featuring challenging puzzles and obstacles driven by a narrative. A map created for Minecraft based on the mod "Smart Moving". 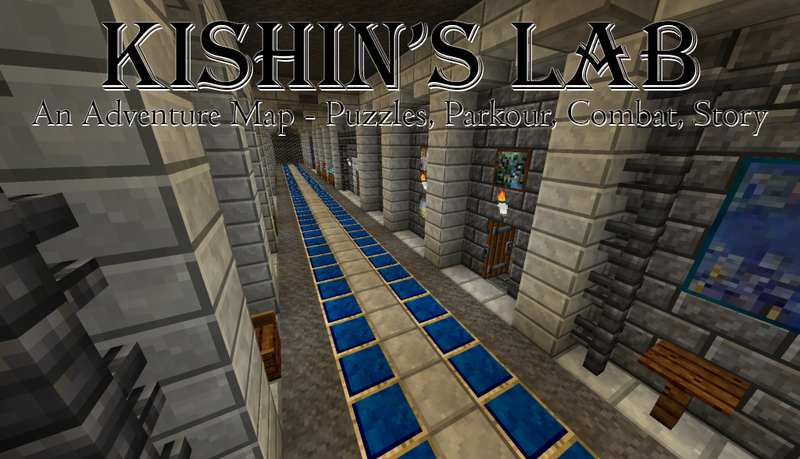 The map includes a short tutorial for the mod and about 20 minutes of platforming puzzles. The map serves both as a tutorial and introduction to the Smart Moving mod, as well as a challenging platforming map for experienced players.